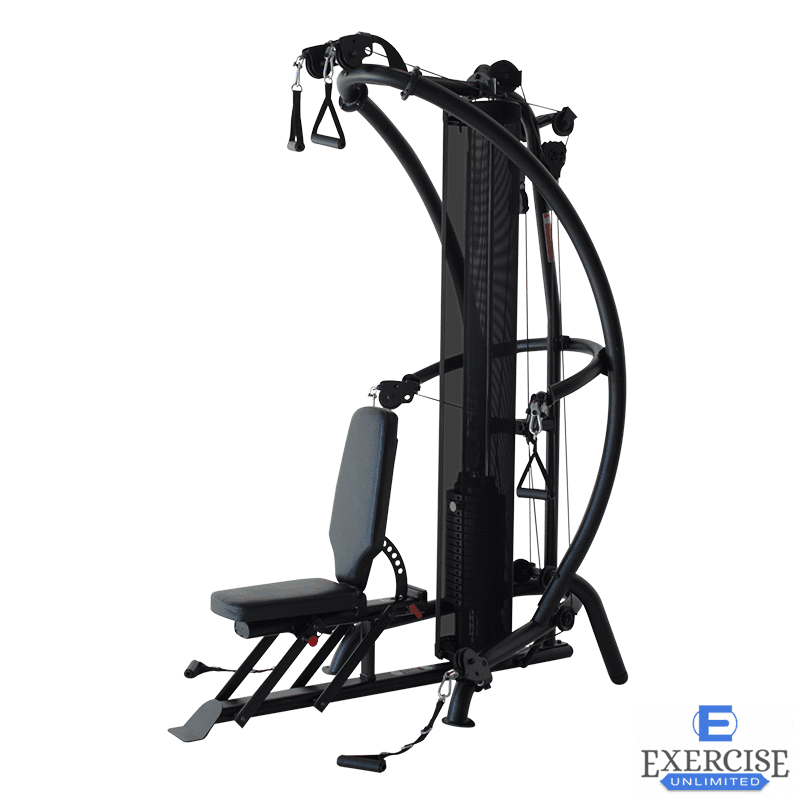 The Inspire Fitness M1 Home Gym is anything but entry Level. 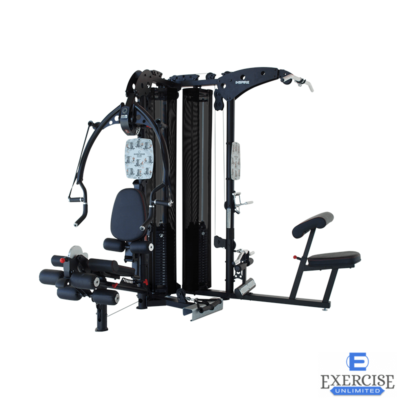 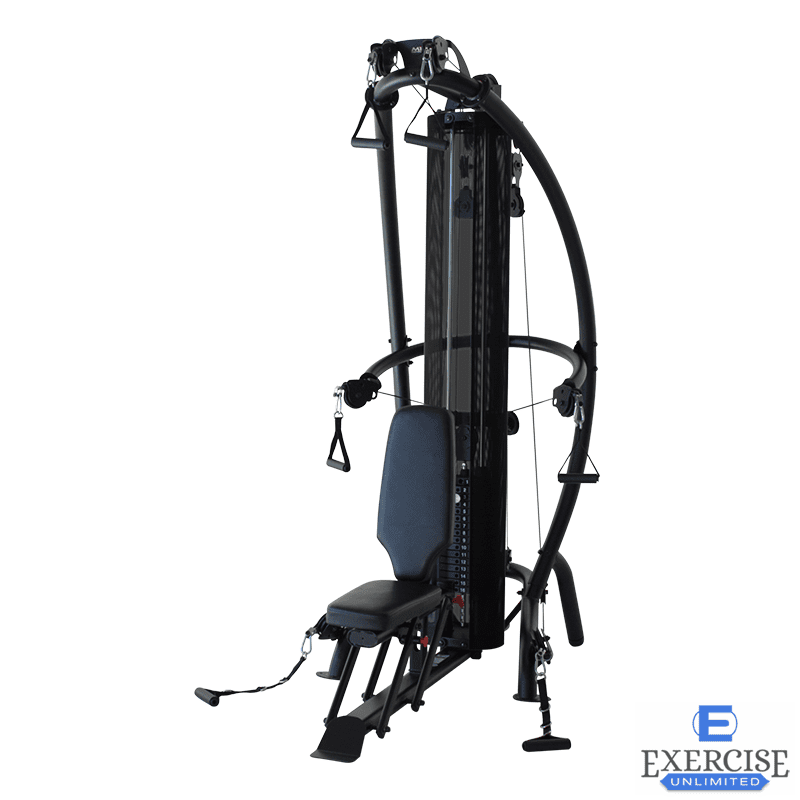 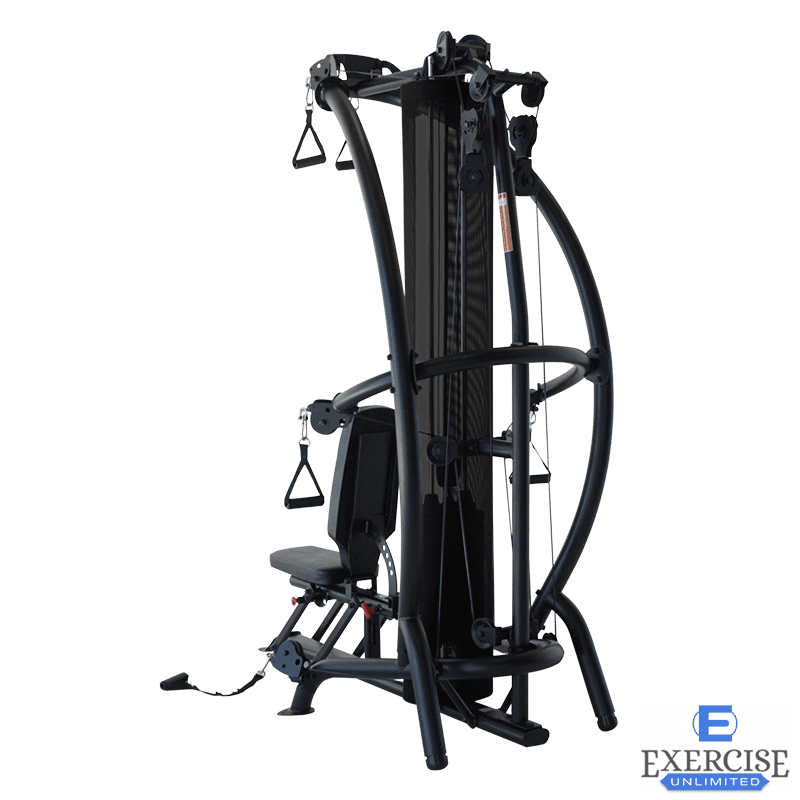 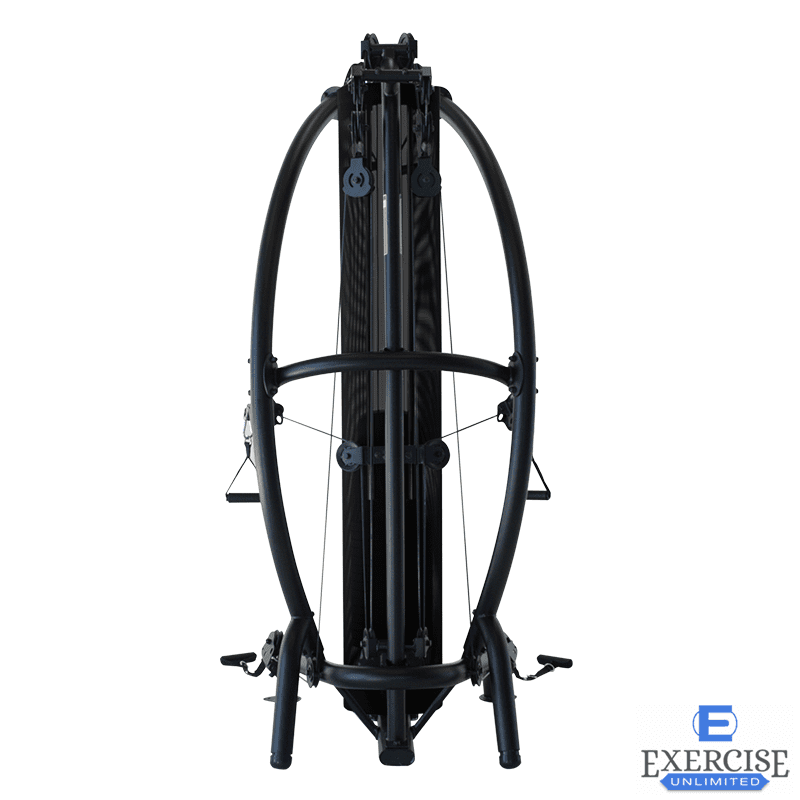 The whole family of Inspire Fitness Home Gyms are extremely well built and easy to use. 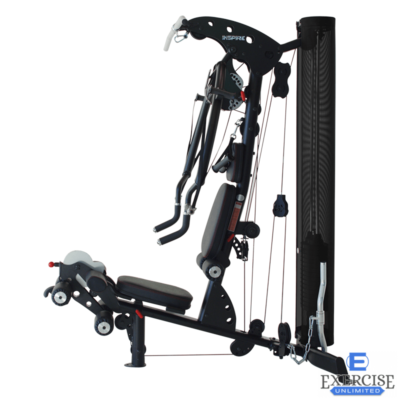 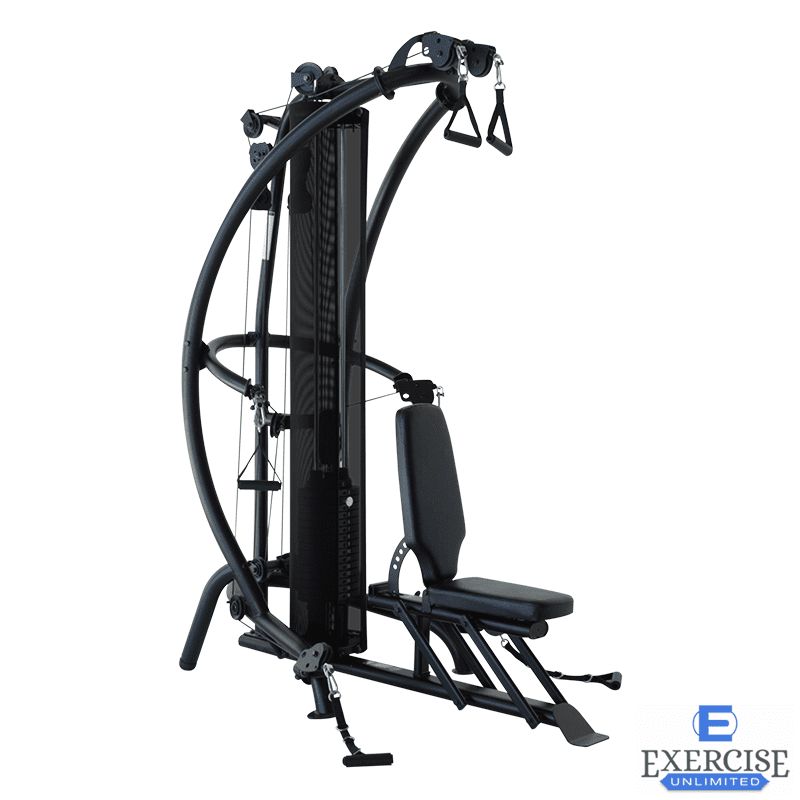 The Inspire Fitness M1 Home Gym is built using the same commercial grade frame and parts that the higher series gyms are made of. 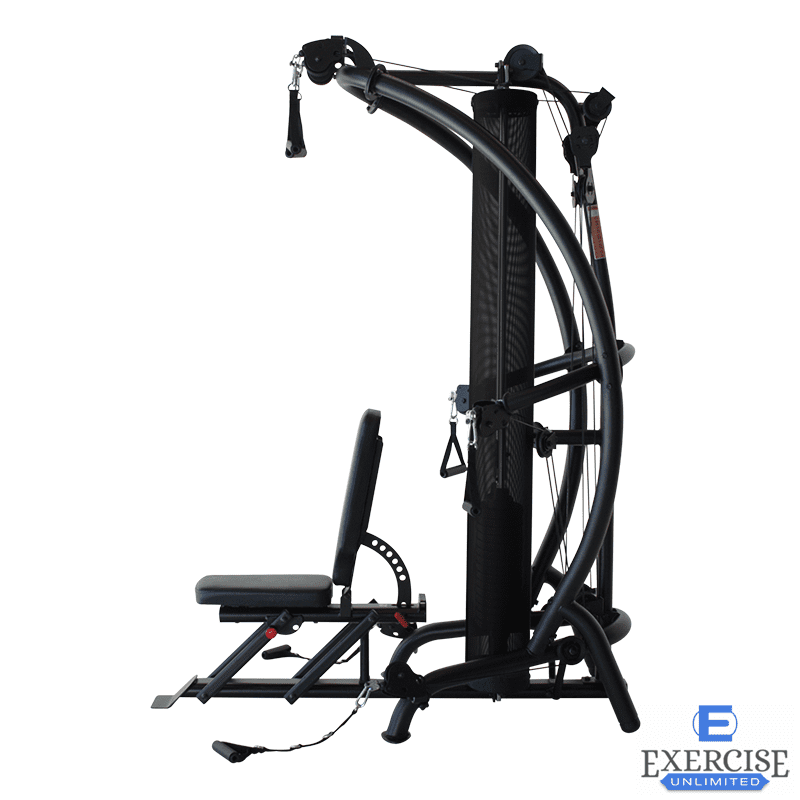 High quality 11 gauge steel frame, solid guide rods, nylon pulleys, and precision ball bearings in its press arm pivot. 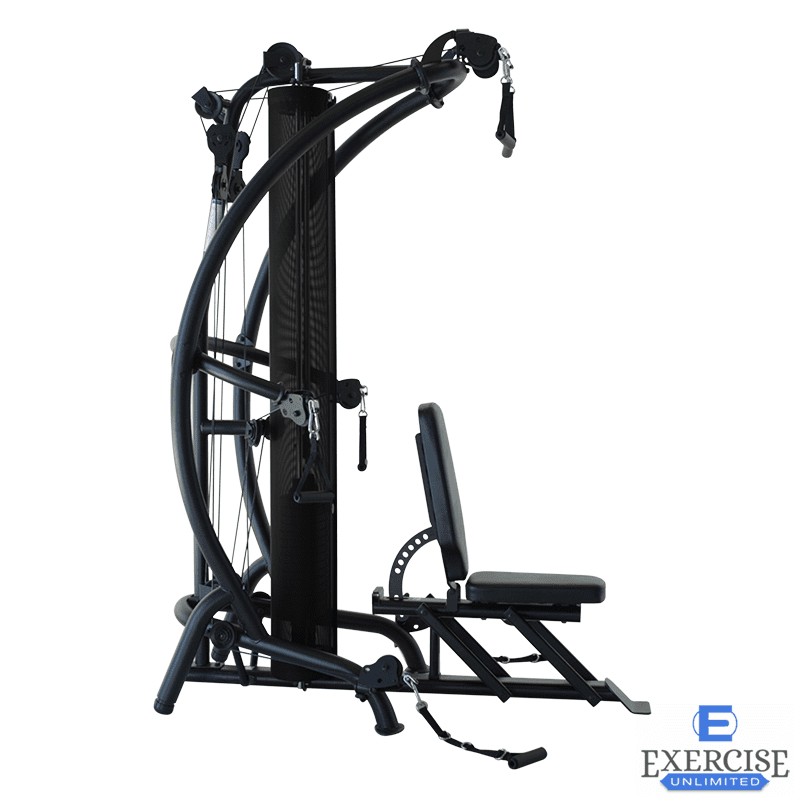 The Inspire M1 Multi Gym is anything but entry Level. 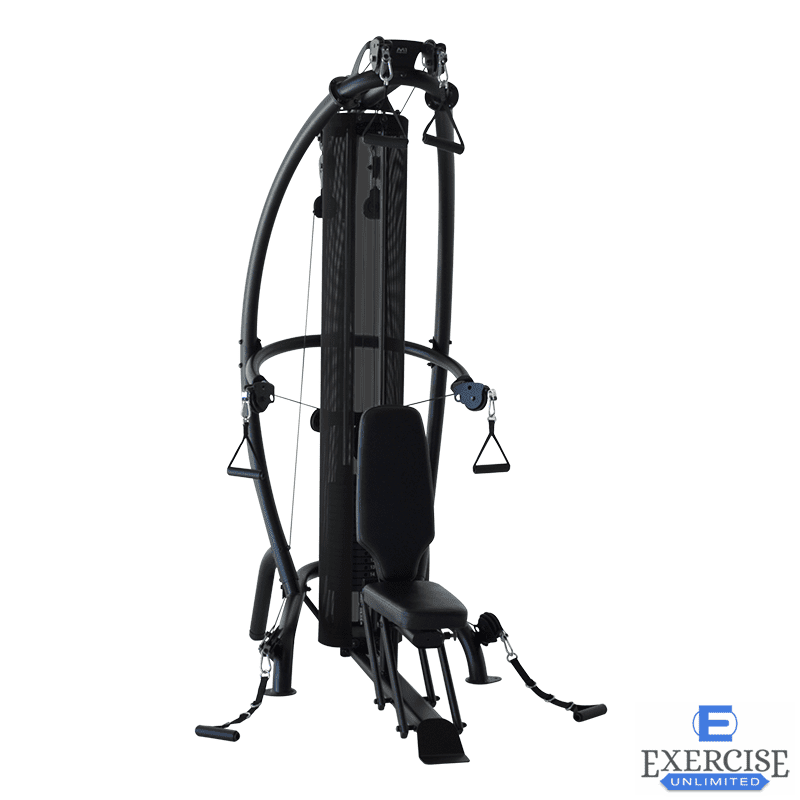 The whole family of Inspire Fitness Home Gyms are extremely well built and easy to use. 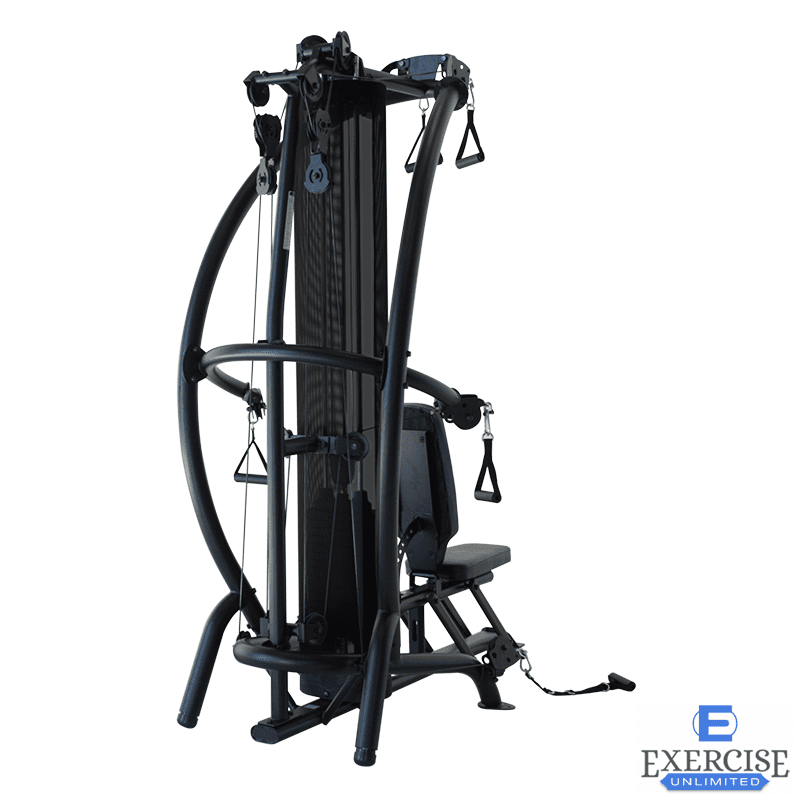 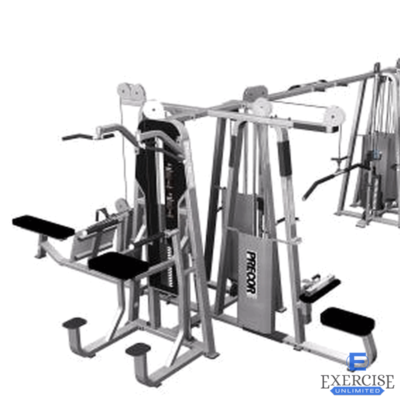 The Inspire Fitness M1 Multi Gym is built using the same commercial grade frame and parts that the higher series gyms are made of. 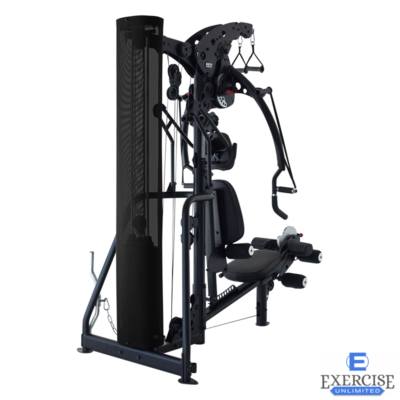 High quality 11 gauge steel frame, solid guide rods, nylon pulleys, and precision ball bearings in its press arm pivot. 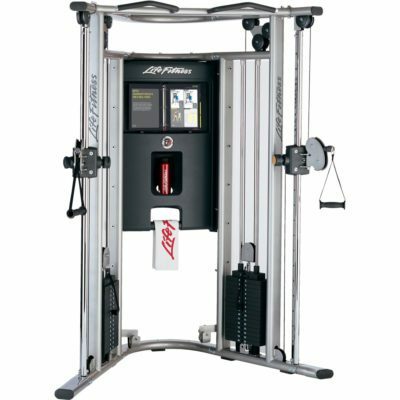 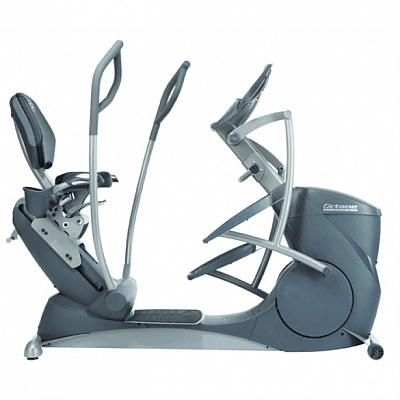 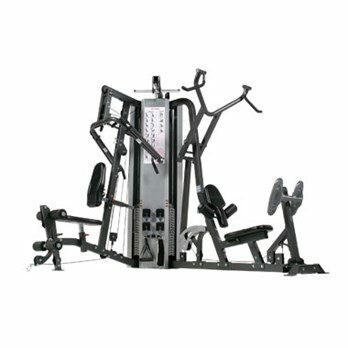 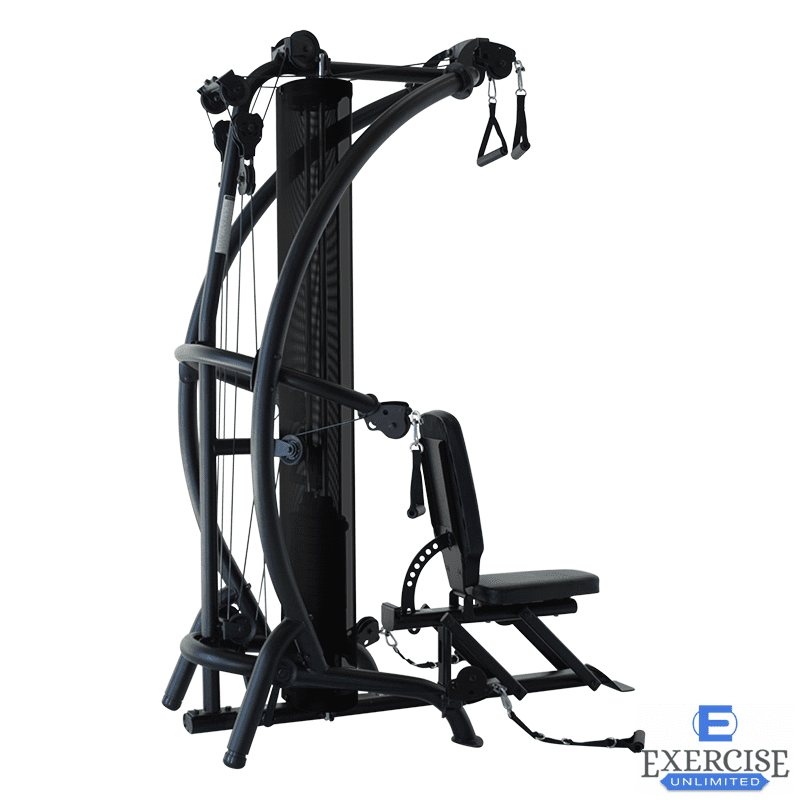 LifeFitness G7 Gym System . . Buy Now!